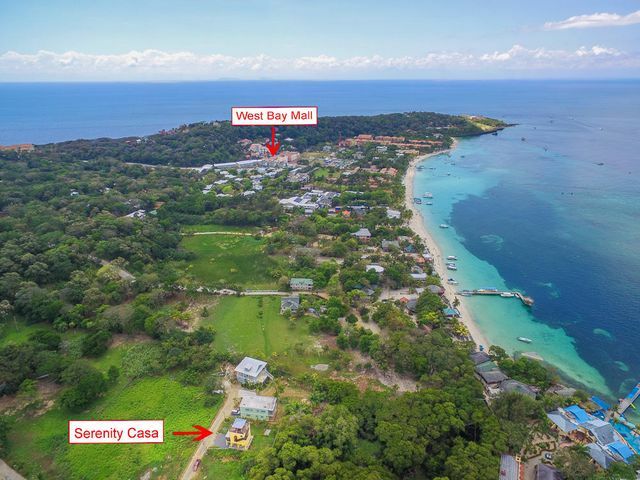 A Alex Poirier, Roatan’s Buyer’s Agent, is an expert in real estate on the island of Roatan, works as a Buyer’s Agent for clients searching for their perfect Caribbean retirement/vacation property. 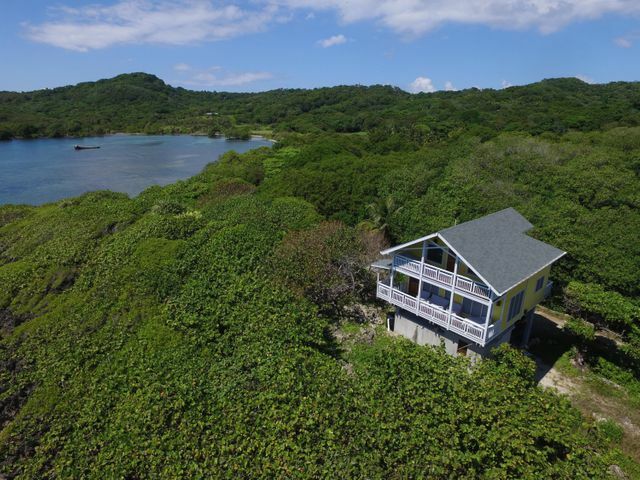 Alex is the only agent in the Honduran Bay Islands that does not accept listings, but works solely for you, the buyer. There is no cost to you, the buyer, for this service. Alex’s policy is to show his clients all options available from all agents and agencies. In order to remain impartial, he does not accept listings so he can concentrate on helping you find your perfect home or home site. 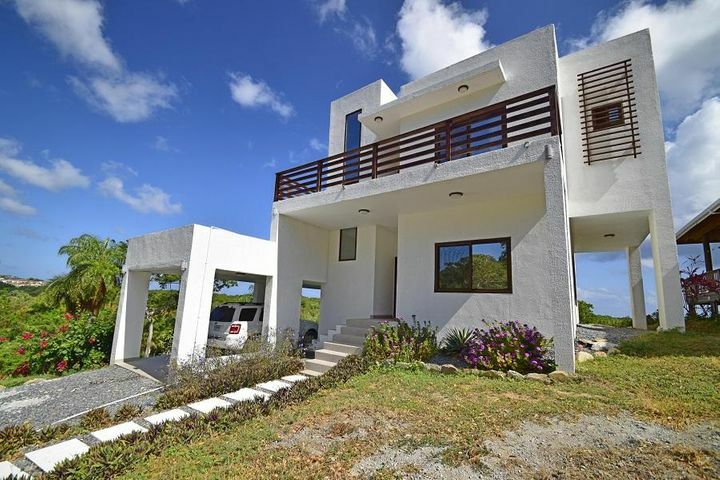 His knowledge of the island, construction and island ways, makes him an invaluable resource, not only as you buy, but as you become settled on the island. He is clearly focused on helping you “SEE IT ALL” so you can make the most informed decision. No cost to you, the buyer. Input your email below and Alex will get to you shortly. 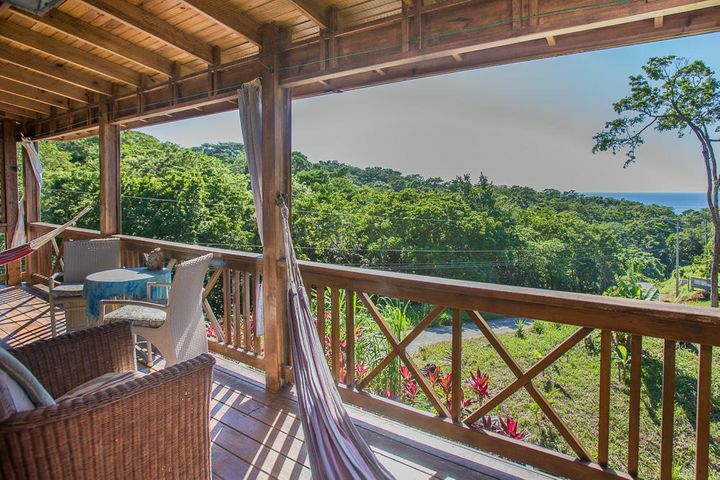 AAlex Poirier, a true Buyer’s Agent and expert in real estate on the island of Roatan, works as a Buyer’s Agent for clients searching for their perfect Caribbean retirement/vacation property. 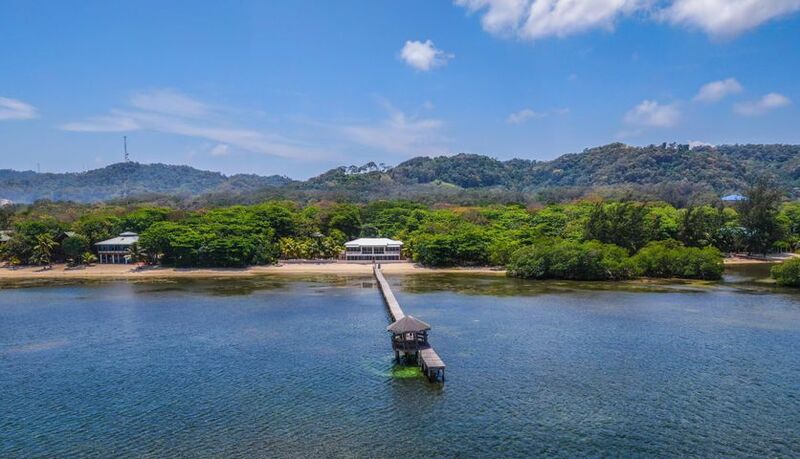 Alex is the only agent in the Honduran Bay Islands that does not accept listings, but works solely for you, the buyer. Alex’s policy is to show his clients all options available from all agents and agencies. In order to remain impartial, he does not accept listings so he can concentrate on helping you find your perfect home or home site. 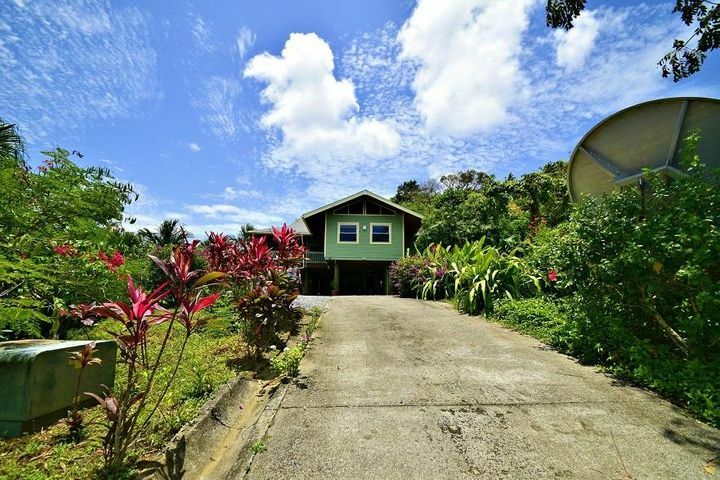 His knowledge of the island, construction and island ways, makes him an invaluable resource, not only as you buy, but as you become settled on the island. He is clearly focused on helping you “SEE IT ALL” so you can make the most informed decision.